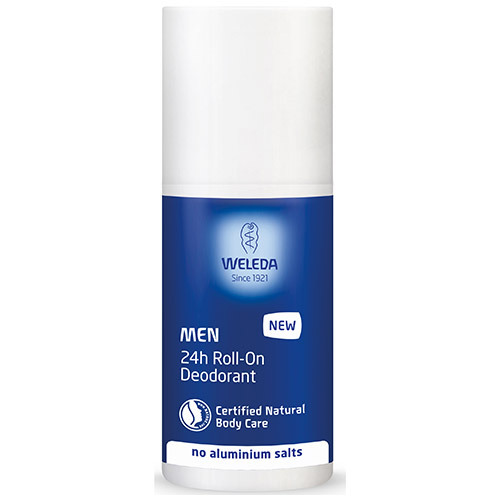 Weleda Men 24h Roll-On Deodorant provides natural protection from body odour along with invigorating freshness for men. Contains no aluminium salts. Pores are not blocked - skin`s regulating functions are maintained. 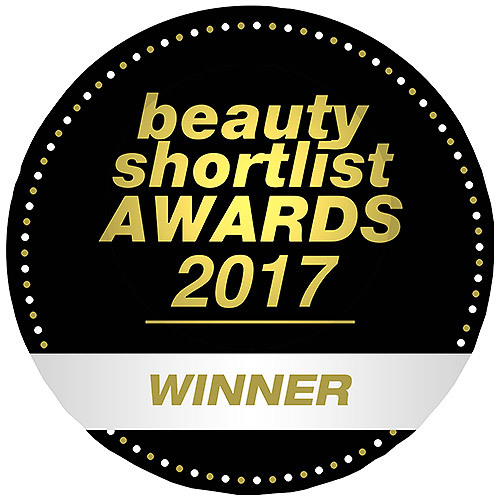 Skin tolerability dermatologically proven. 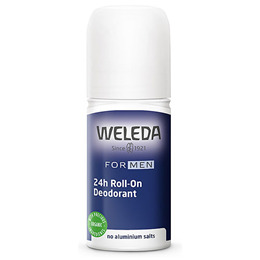 Below are reviews of Weleda Men 24h Roll-On Deodorant - 50ml by bodykind customers. If you have tried this product we'd love to hear what you think so please leave a review.